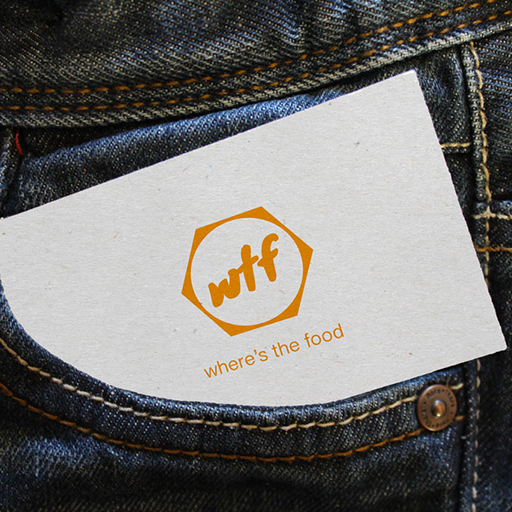 FCBA is excited to be partnering up with Where’s The Food Australia (WTF)! Australia is a country full of talents, great produce and gastronomy wonders! It deserves to be a top destination to travel and visit for food, there are way too many hidden gems waiting to be discovered! The WTF crew aims to help you find the hidden gems of Australia and to uncover and expose the most controversial and symbolic dishes down under! Launching in 2018, WTF is supported by the biggest food blogger community in Australia (FCBA Food Critics and Bloggers Australia), and also supporting OzHarvest to help nourish our community and reduce food wastage. WTF aims to achieve its mission via awards (by the people for the people), events, online video series and food news/guide. Older Post FCBA x OzHarvest = Running for a cause! ?‍♀️ ?